The School of Engineering and Natural Sciences faculty member Asst. 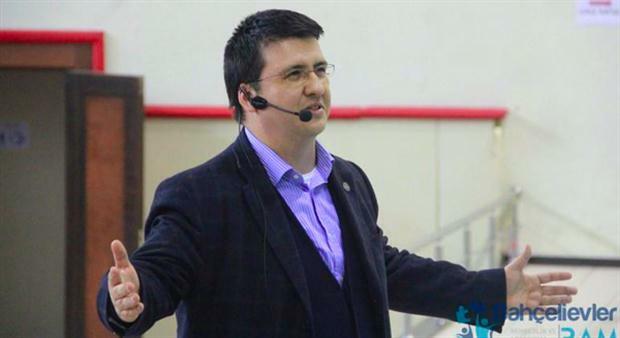 Prof. Tuncer Baykas gave a seminar during Bahcelievler career days. The main theme of the seminar was personal and professional development through engineering education. Nearly 25,000 visitors attended two-day event.